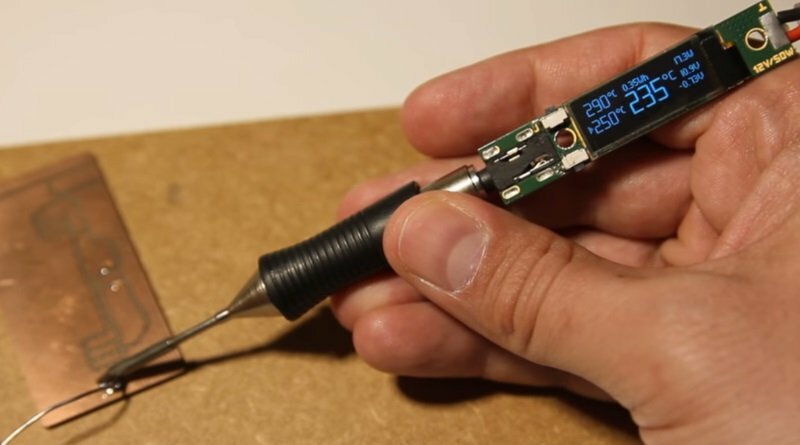 vlk @ hackaday.io build a very nice soldering pen with a OLED display. 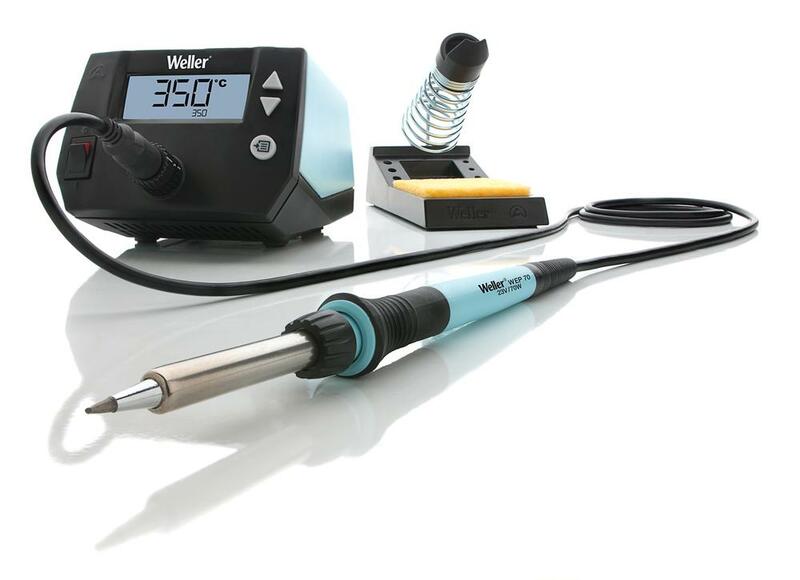 I found some projects where is used Weller soldering tips designed for WMRP soldering iron with standard 3.5mm jack and inside the tip is also thermocouple for sensing temperature. 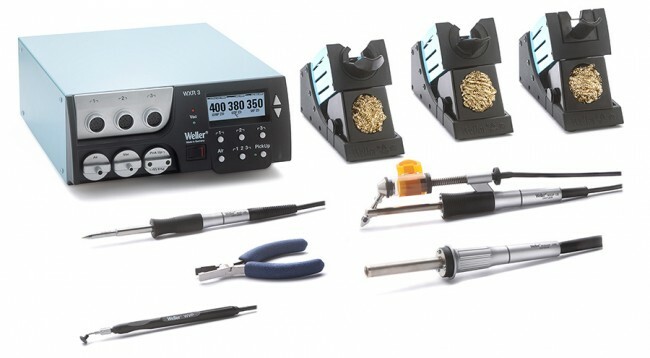 These tips are not so cheap but the quality is really great, especially for fine soldering. 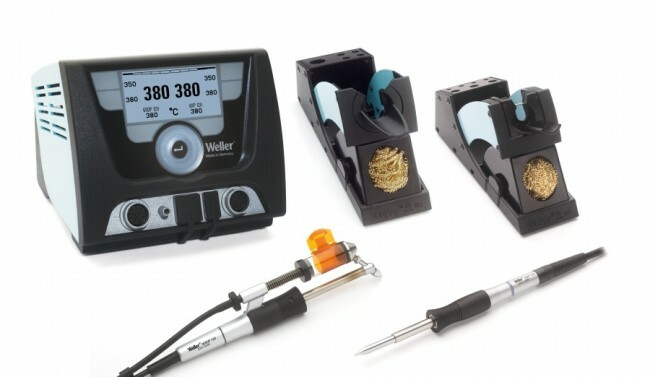 Hardware design is based on similar projects but with some modifications and improvements. Also my request was to make the hardware small as possible to fit into handle and capable to supply from hobbyist LiPO battery.